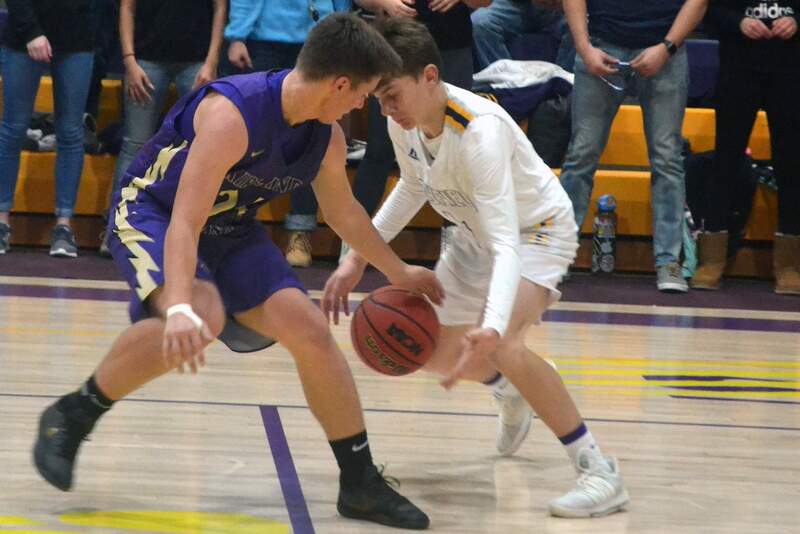 Bayfield’s Hayden Farmer ignited for 26 points, including 19 in the second and third quarters, to help the Wolverines past the Kirtland Central Broncos on Tuesday night in Bayfield. Bayfield High School’s quest to defend its home gymnasium started with a big win Tuesday night. 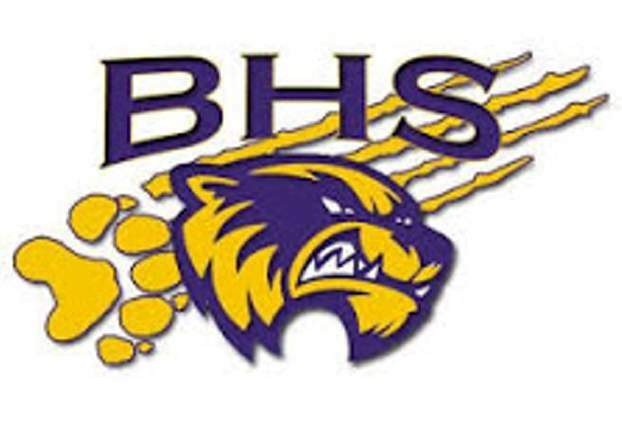 The defending Class 3A state champion Bayfield High School boys basketball team turned in a sound effort to earn a 73-68 win against a young but talented Kirtland Central Broncos team from New Mexico. The Wolverines (2-1) led 32-29 at halftime behind 12 first-half points from Hayden Farmer. He added another 14 in the second half to finish with a game-high 26 points, 19 of which came in the second and third quarters. The Broncos (0-2) were led by Jordan Heslop’s 14 points, though he scored only three points in the second half, as the Wolverines did a solid job of limiting the 6-foot-2 senior forward in the second half. Tyler Jenks also had 14 points, and Cameron Crawford had 11 points off the bench. Farmer finished 9-of-11 at the foul line to help the Wolverines. Bayfield’s James Mottin steals the ball away from Kirtland Central’s Brock Dowdy on Tuesday night in Bayfield. Turner Kennedy added 22 points for the Wolverines, and Matt Mcsweeney chipped in eight. A Kennedy 3-pointer at the first-quarter buzzer sparked BHS, though it trailed 19-17 after the opening eight minutes. The Kirtland Central lead grew to 29-19 before Bayfield ended the second quarter on a 13-0 run. BHS took a 30-29 lead on a pair of Farmer free throws during the run. Still, Chandler sees room for improvement with the Wolverines’ offensive sets. Chandler said Ethan Morris came up huge in the rebounding department down the stretch to preserve the Wolverines’ lead. He added seven points, as did James Mottin. A Keegan Owens 3-pointer was key for BHS to help the Wolverines hold onto a 45-44 lead after three quarters. Big buckets from Kennedy and Morris fueled BHS down the stretch before free throws closed out the win. Tuesday’s game was the first of eight at home this year for the Wolverines, though they won’t return home until Dec. 15 against Farmington. 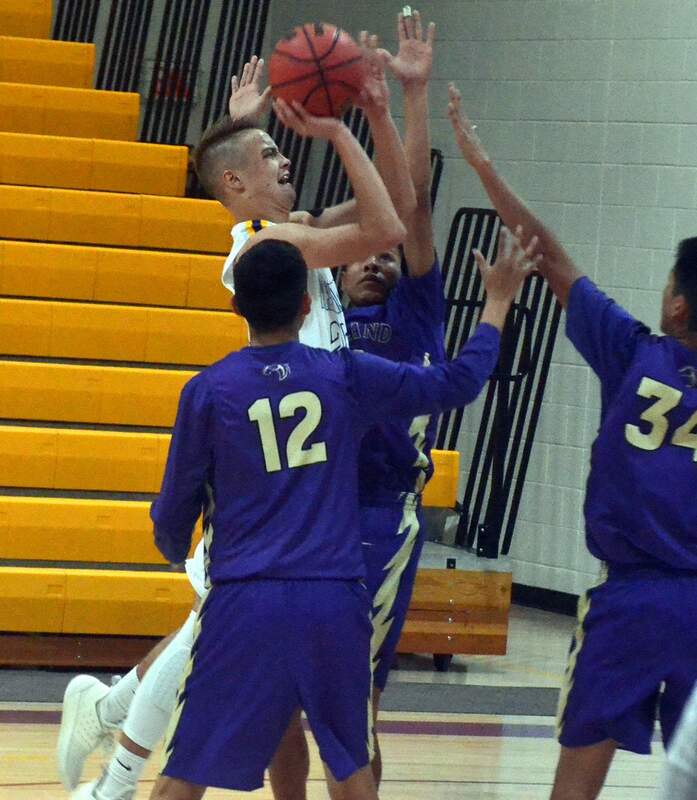 Next up, Bayfield will hit the road to Buena Vista’s tournament, as it will open play at 5:30 p.m. Friday against Salida (0-2) before a 10 a.m. Saturday game against Middle Park (0-1).